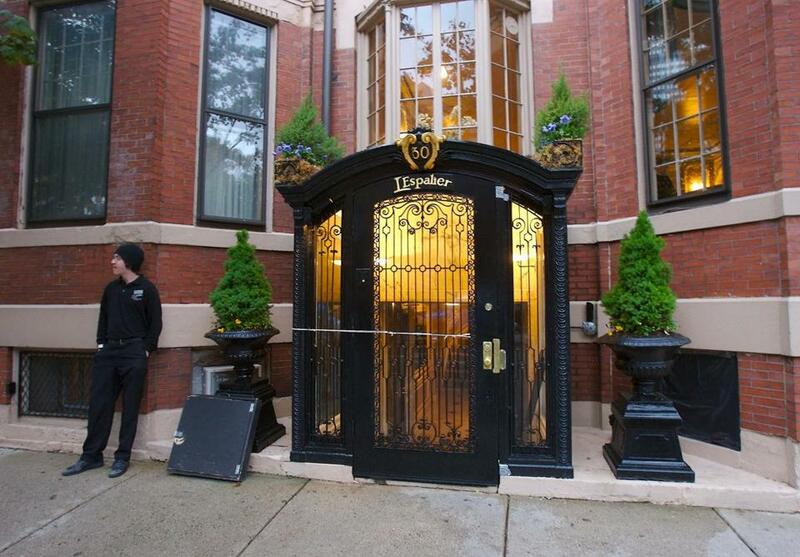 The Back Bay restaurant L’Espalier, known for its sophisticated fare and impeccable service, is closing after 40 years. Its last day of operation will be Dec. 31. “The lease is up, and I don’t really have the desire to continue to do this and renew,” chef-owner Frank McClelland says. He is working on a new project he can’t yet disclose, he says. L’Espalier has been the site of countless marriage proposals and milestone celebrations, hosting everyone from Julia Child to Mick Jagger to Henry Kissinger. 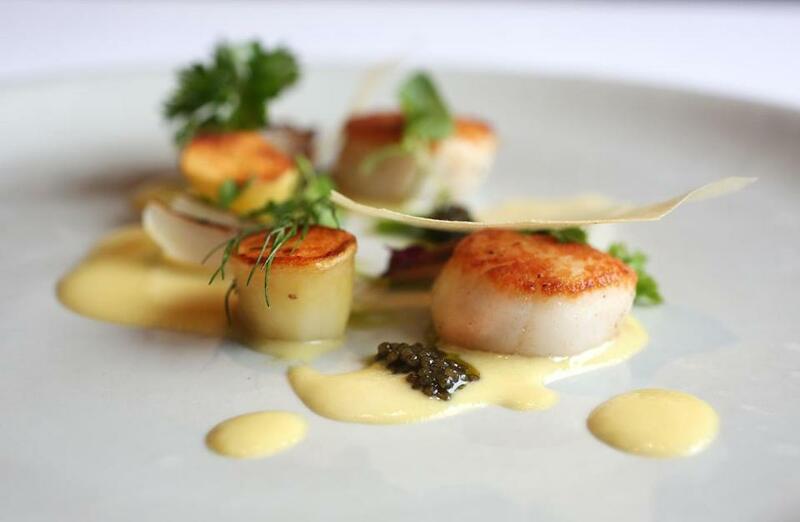 Elegant and expensive, it is synonymous with fine dining in Boston. The restaurant opened in 1978, in the Boylston Street space that would become the Rattlesnake and is now Globe Bar and Cafe. Its arrival signaled a new direction for the local restaurant scene. “The city’s Yankee clubs and old-style French restaurants got a wake-up call from nouvelle cuisine when L’Espalier opened,” as a New York Times story once put it. 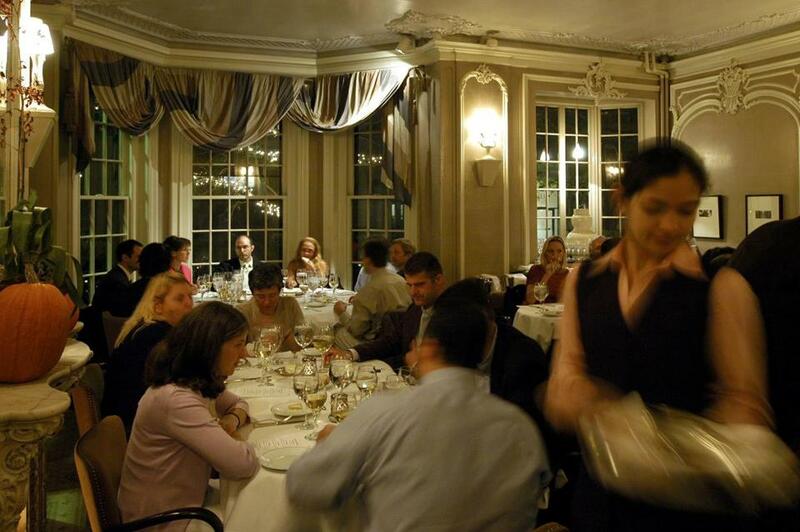 The Back Bay restaurant L’Espalier is closing after 40 years. It was always a place to go for a big event. We’d love to hear your stories. It changed owners once, when Meddeb sold it to McClelland in 1988. But in many ways, little has changed. The restaurant’s reviews have always been excellent, and ingredients, care, and imagination have remained its hallmarks. 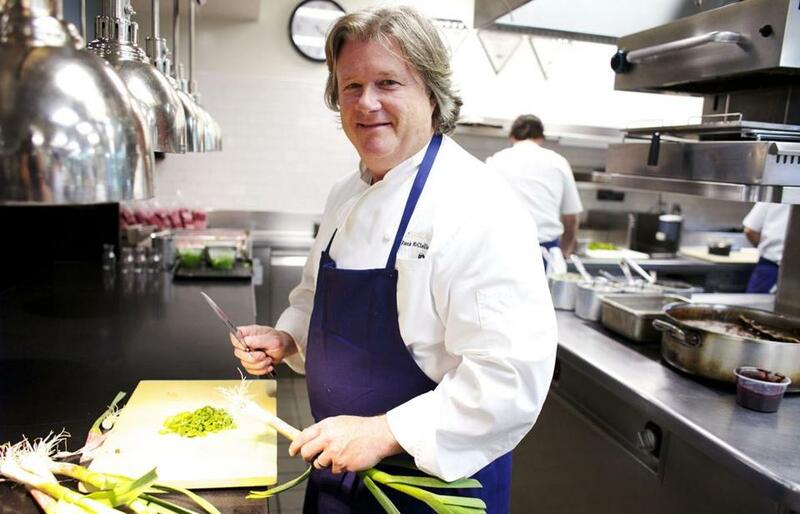 McClelland, now 62, first came to L’Espalier as a young chef de cuisine in 1980, after working at Harvest in Cambridge. Two years later, he left to become chef and manager of the Country Inn at Princeton in Princeton, Mass., where he had his own garden and traversed the region, seeking the best ingredients. “Spring lamb, farm-raised chickens, the whole thing,” he says. McClelland spent much of his childhood living with his grandparents on their farm in New Hampshire. “That’s my DNA.” He was able to get many of his Boston peers to buy these ingredients, too. “It really helped a lot of farmers get a good start,” he says. When he returned to take over L’Espalier, he brought those connections with him. In many ways, the restaurant helped usher in to the city what we now think of as the farm-to-table movement, decades before it swept the country. Unlike many other long-running restaurants, L’Espalier isn’t known for that one particular dish. Instead, its following has been for the cumulative experience: the tasting menus, presenting course after course of New England ingredients inventively prepared with precise, French-derived technique; a cheese cart to obsess over; a staff that would bend over backward to make sure each guest had the best possible experience. Caviar at L'Espalier in September 2016. The drive for perfection was daily and unceasing. “One learned quickly that to say to Frank, ‘it would be nice, but it sure wouldn’t be possible or practical’ to offer our guests such and such, meant that such and such would be in practice the very next shift. And it would be great and we would make it work,” Risoli says. 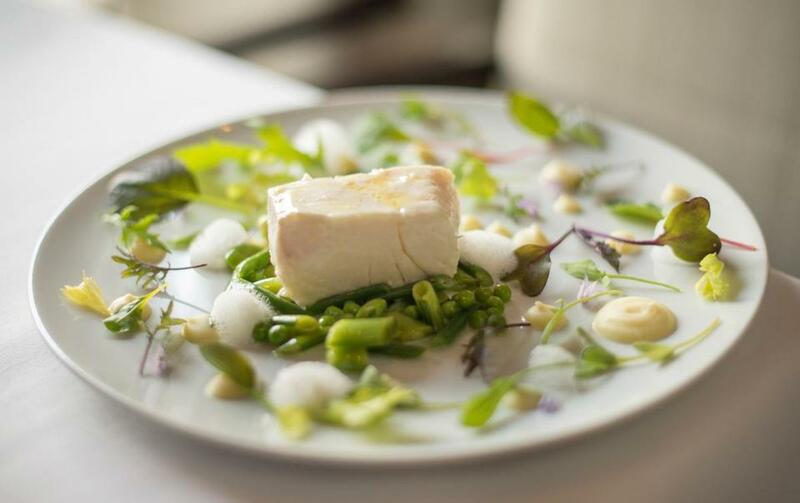 The slow-poached Nova Scotia halibut with pea fricasee, warm lemon curd, lovage, and chamomile at L'Espalier on Boylston Street in May 2012. Alex Crabb, who runs Asta, one of the city’s best new-guard restaurants; Matthew Delisle, now at Google; Daniel Bojorquez of La Brasa; executive pastry chef Jiho Kim and sous chef Becca Punch of the Modern in New York; and Ashley Abodeely, executive chef of the upcoming Firehouse in Santa Fe and previously at Eleven Madison Park in New York and the NoMad in LA, are among those who have worked with McClelland. After 40 years, L’Espalier’s closing marks the end of an era. Following the closing of places like Aujourd’hui and Locke-Ober, it also raises questions: What will become of fine dining in Boston? Where will we spot celebrities and celebrate birthdays and anniversaries that end in zero? With the exception of Barbara Lynch’s Menton, many of the city’s more-formal restaurants are now gone. 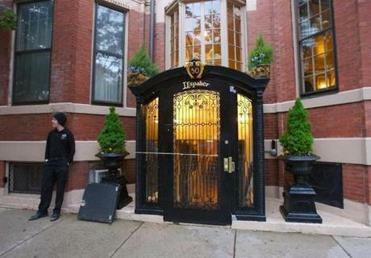 A valet stood in front of L'Espalier restaurant on Gloucester Street in 2007. Devra First can be reached at devra.first@globe.com. Follow her on Twitter @devrafirst.